Negotiations are part of our everyday lives, whether we like it or not. 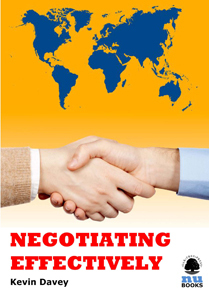 Every day, we are required to negotiate either personally or professionally. 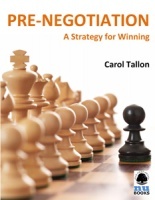 This ebook explains the five stages of negotiation to help you in future negotiations.